The Guidense TDR100 is a guided wave radar (GWR) for continuous level measurement and point level detection in liquids and solids, with active analog and digital control output. Mechanical installation has almost no restrictions and can be done easily. 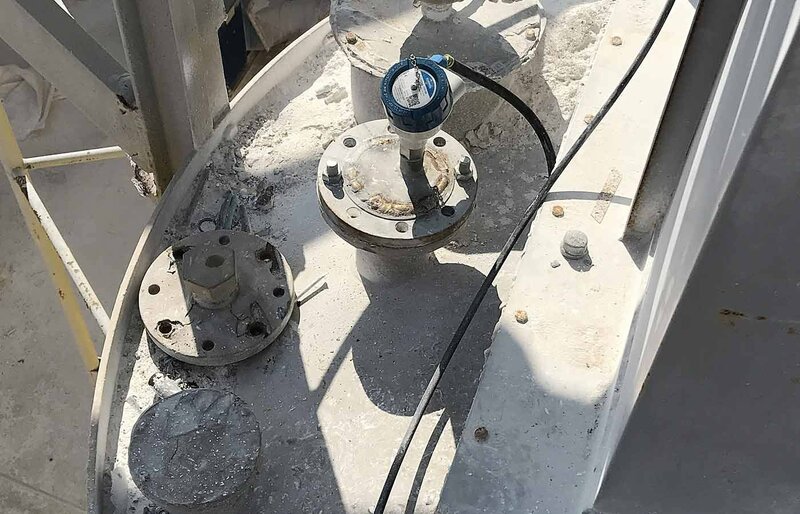 Due to its relatively small G3/4" process connection thread, the Guidense can be mounted at nearly any existing tank nozzle. Configuration of the TDR100 isn't any harder. Easy configuration can be done by your own crew instead of expensive service engineers. 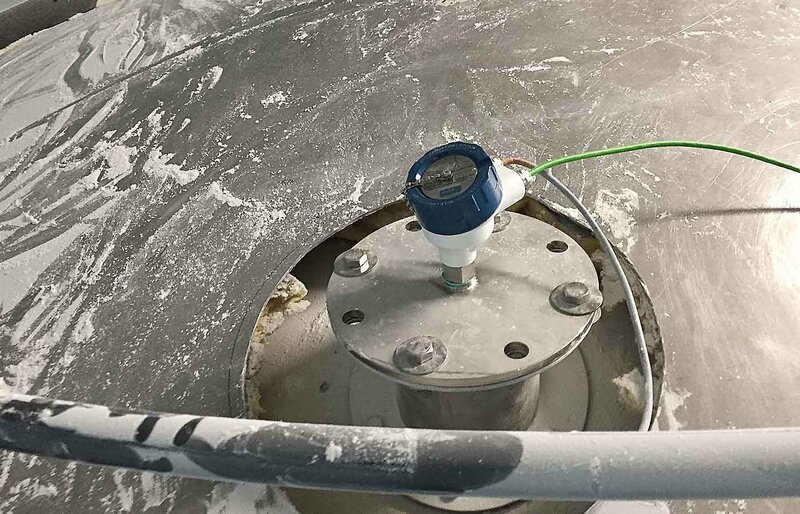 The Guidense TDR100 uses Time Domain Reflectometry technology: low-energy, high-frequency electromagnetic impulses, generated by the sensors circuitry, are propagated along the probe which is immerged in the liquid or solid to be measured. When these impulses hit the surface of the media, part of the impulse energy is reflected back up the probe which then calculates the level from the time difference between the impulses sent and the impulses reflected. User-friendly installation and configuration by your own technicians, saving cost on service engineers. Best price-performance ratio in the market. Highly robust measurement, innovative signal analysis and disturbance signal suppression. 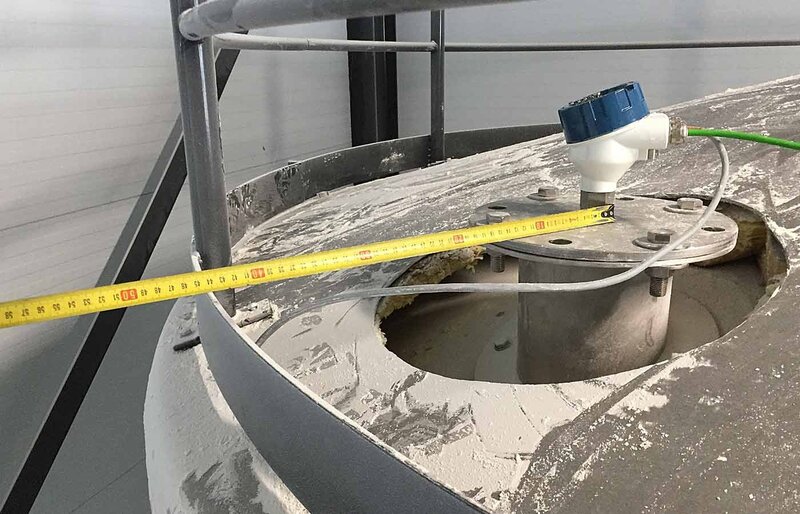 Reliable measurements even in changing process conditions. Accurate continuous level measurement and reliable point level detection in one device. 3 Probe types: single rod probe, wire rope probe and a coaxial probe. Measuring range: 100 to 20.000mm. Fastest reaction time with 0,5 sec in the market for smallest vessels / tanks. No influences caused by tank / vessel internals. Power requirements: 12 to 30VDC. Accuracy of +/-3mm or 0.03% of measured distance. Resistant to harsh environments with IP68/NEMA6P enclosure. Smallest inactive areas in the market. Fully compatible with the popular Fluidwell F-Series and D-Series level indicators and monitors. Complete galvanic insulation of device electronics from its inputs/outputs and the tank potential. Suitable in almost every liquid and solids - independent of changing process conditions, such as density, conductivity, temperature, pressure, vapor and turbulence. 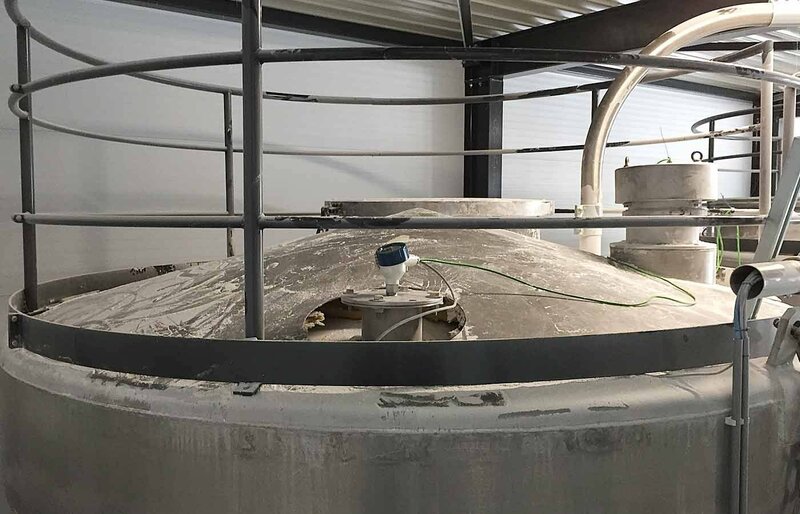 All types of process and storage tank applications and has an exceptional performance in media with low dielectric constant (i.e. low reflectivity) such as oils and hydrocarbons. 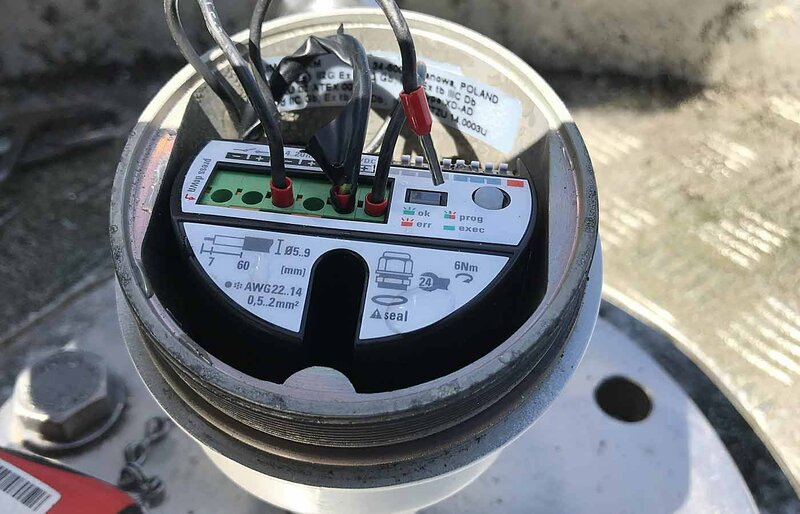 The Guidense TDR100 has almost no installation restrictions - it can be mounted in small tanks, tall and narrow nozzles and it measures precisely even with difficult tank geometries or close to interfering structures. Active analog output according the continuous level measurement. Active digital switch output for point level detection freely, positionable within the measuring range. 12 to 30V DC (reverse-polarity protected).